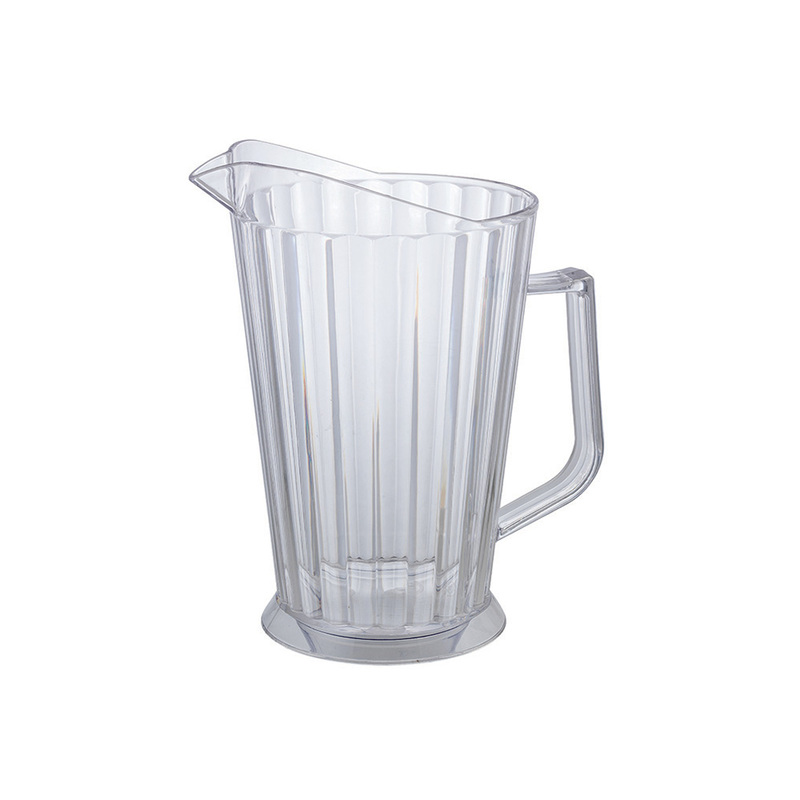 Categories: BEVERAGE SERVICE, FRONT OF THE HOUSE, Plastic Pitchers, SMALLWARES. 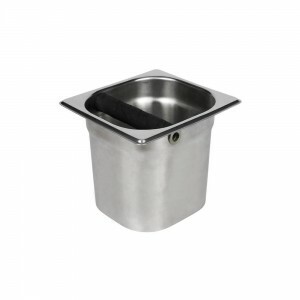 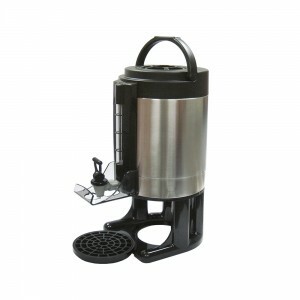 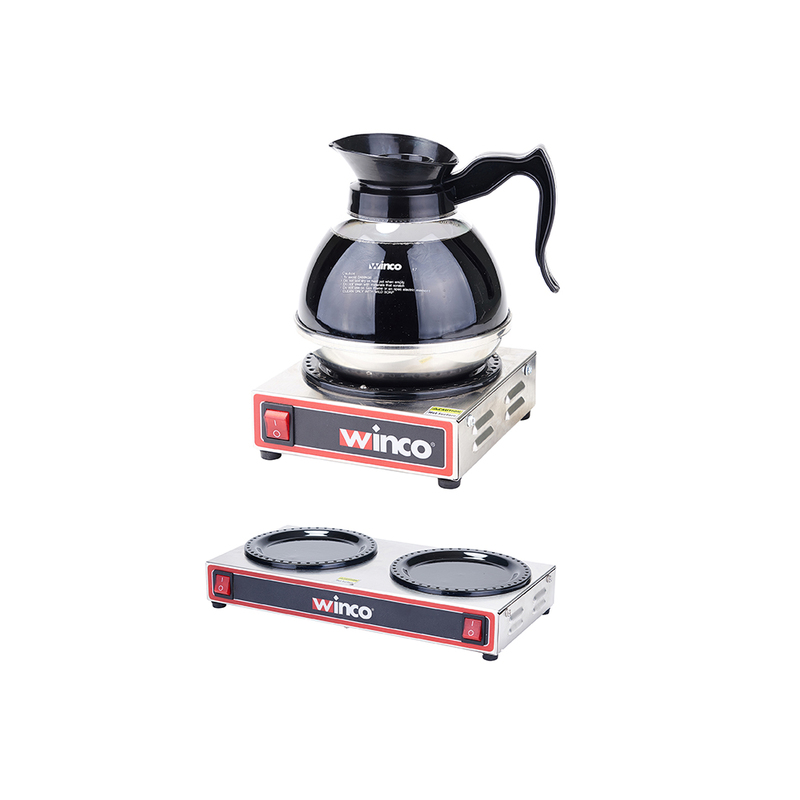 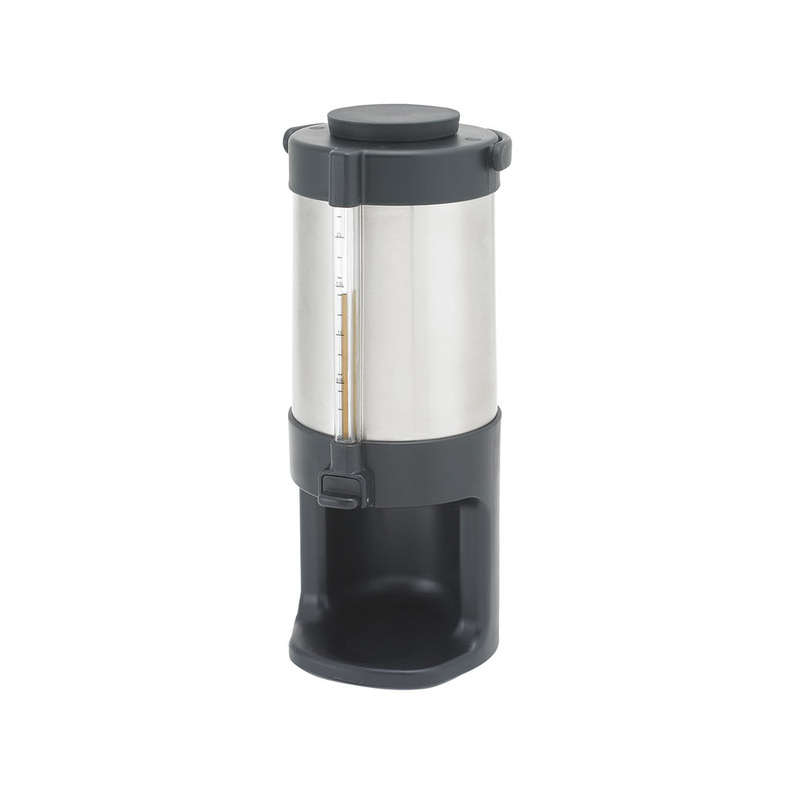 Perfect for serving hot and cold beverages, this Winware gravity beverage dispenser features a sight glass to view beverage level and a brew-thru lid for easy refill needs. 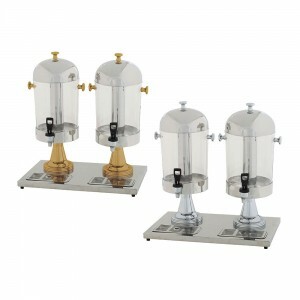 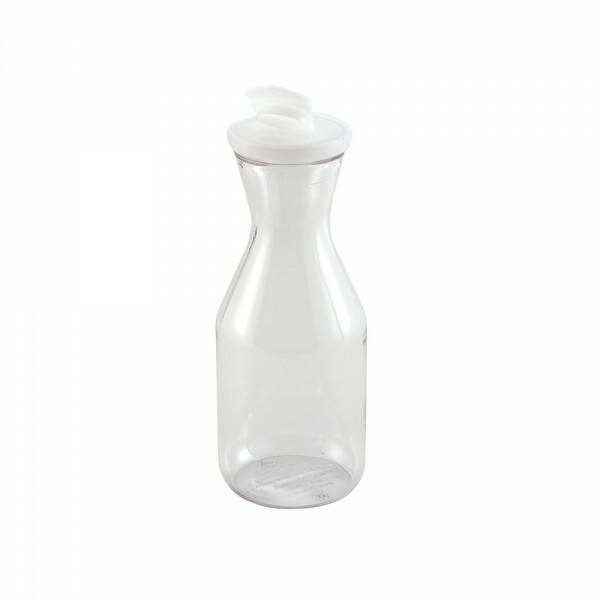 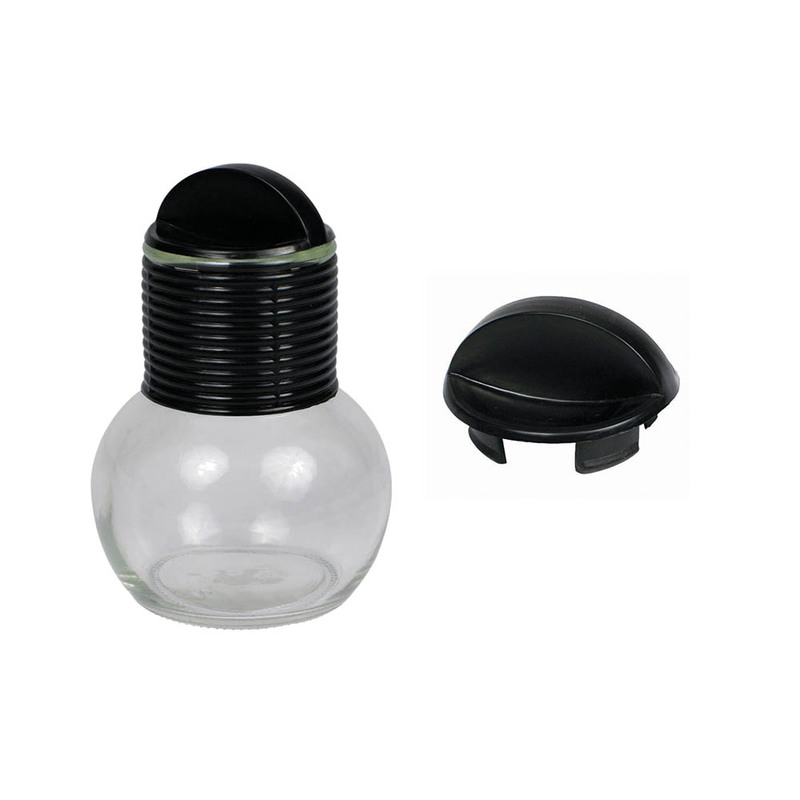 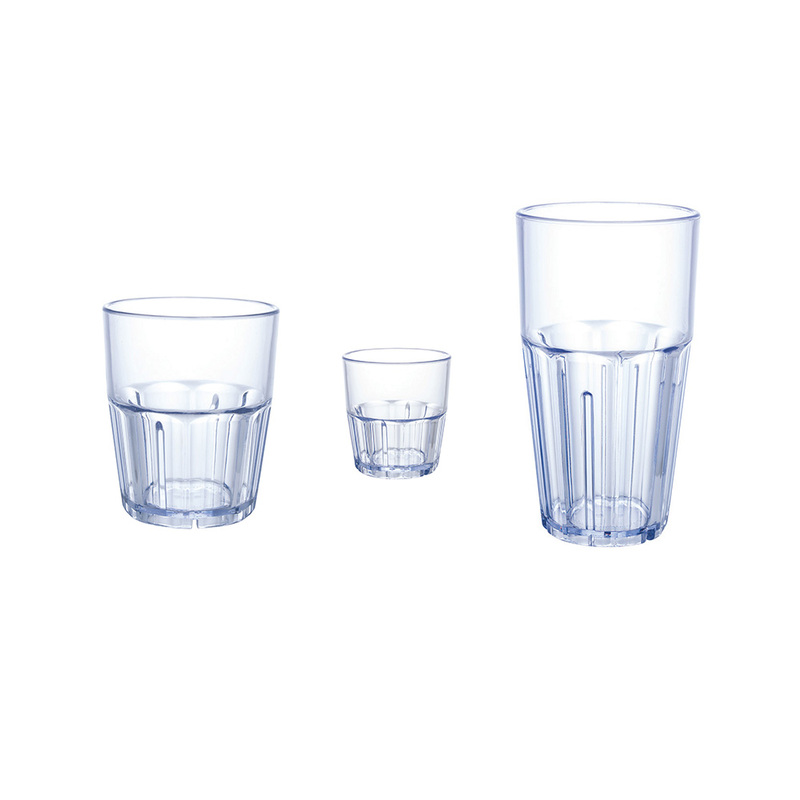 Categories: Beverage Container Dispenser, BEVERAGE SERVICE, FRONT OF THE HOUSE, SMALLWARES. 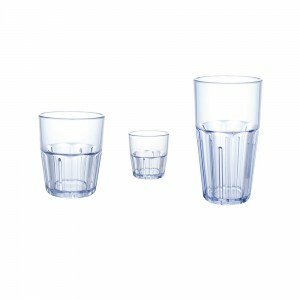 Categories: BEVERAGE SERVICE, FRONT OF THE HOUSE, Insulated Servers, SMALLWARES. 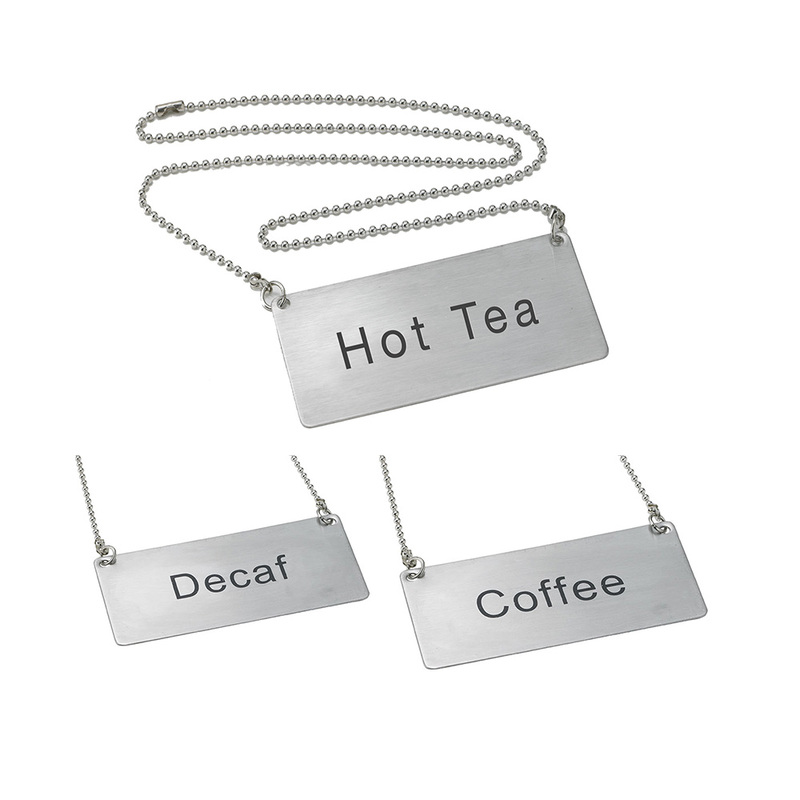 With oversized black letters on stainless steel, these beverage tent and chain signs are must-haves for buffets and beverage stations. Categories: BEVERAGE SERVICE, Beverage Signs, FRONT OF THE HOUSE, SMALLWARES. 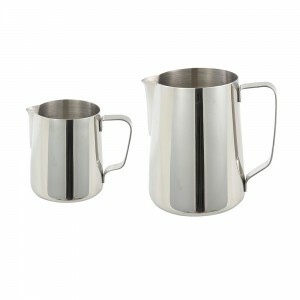 Categories: BEVERAGE SERVICE, FRONT OF THE HOUSE, SMALLWARES, Stainless Steel Pitchers. 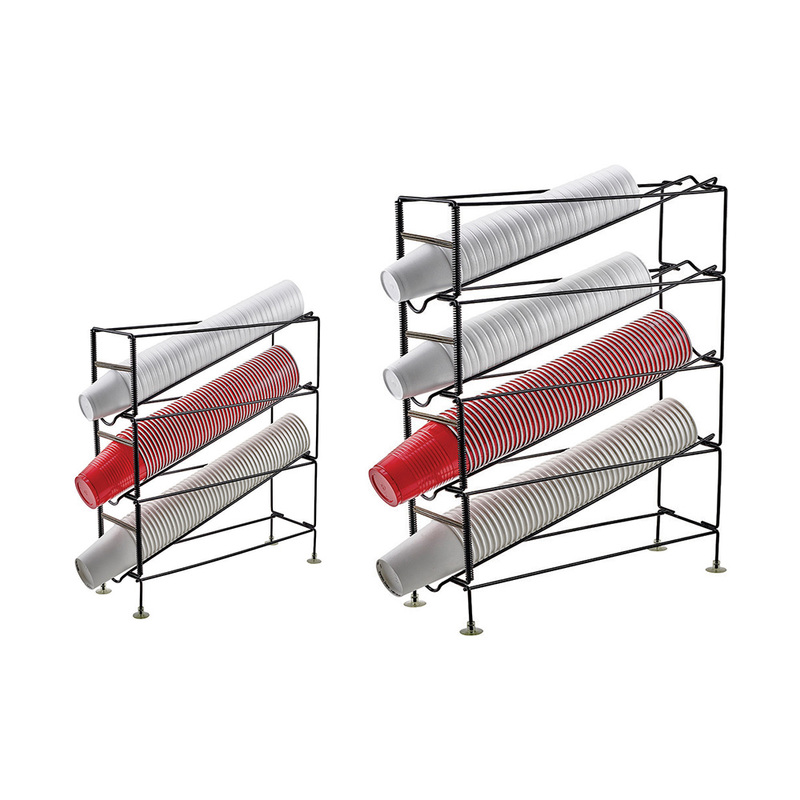 Categories: BACK OF HOUSE - CLEAN & ORGANIZE, BEVERAGE SERVICE, Brushes, Coffee Accessories, FRONT OF THE HOUSE, JANITORIAL, SMALLWARES. 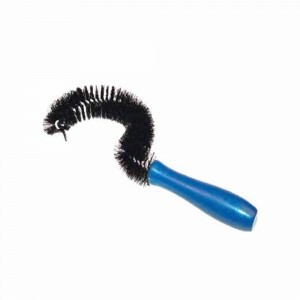 For use with coffee machines only. Do not use on stovetop or gas burner. 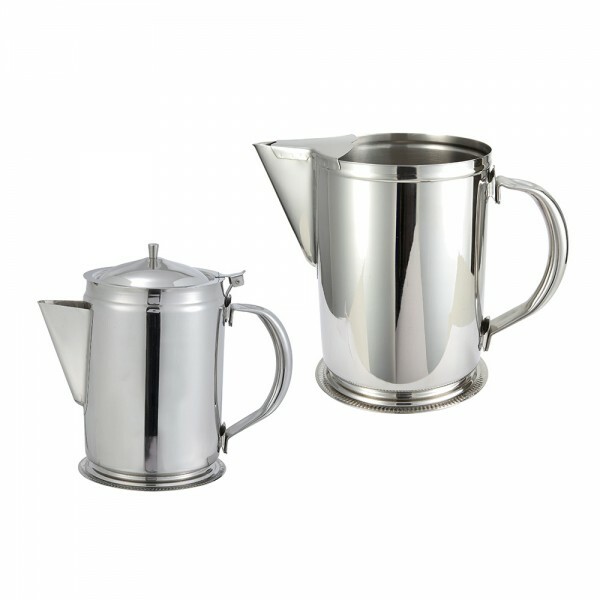 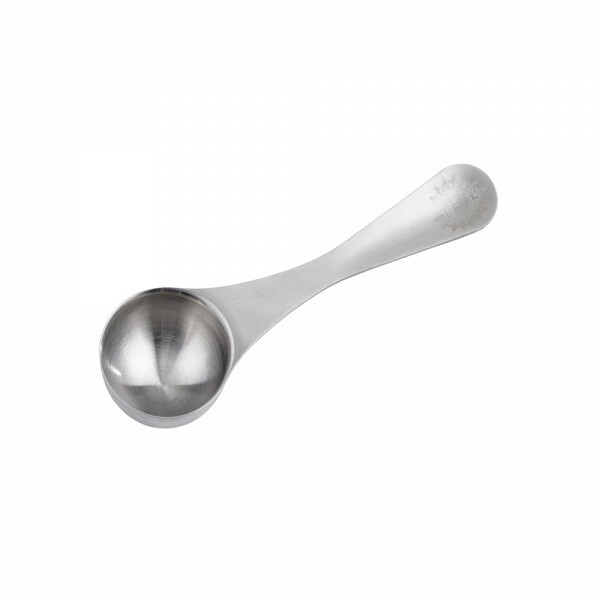 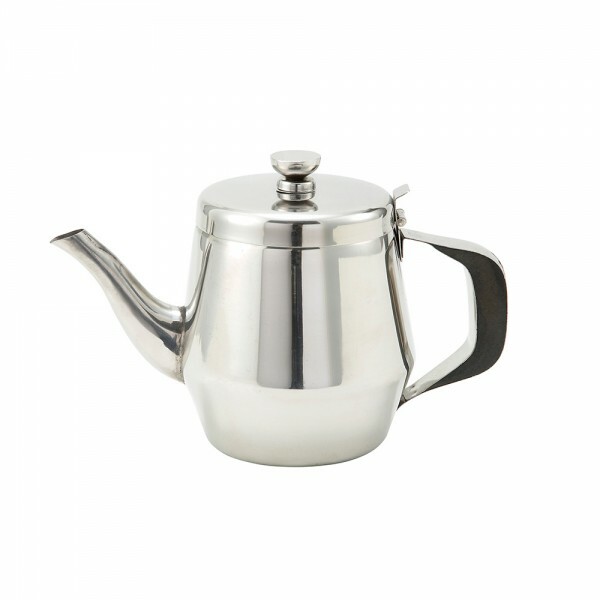 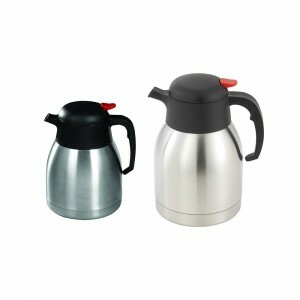 Categories: BEVERAGE SERVICE, Coffee Accessories, FRONT OF THE HOUSE, SMALLWARES. The ideal solution for busy self-service stations with limited countertop space. 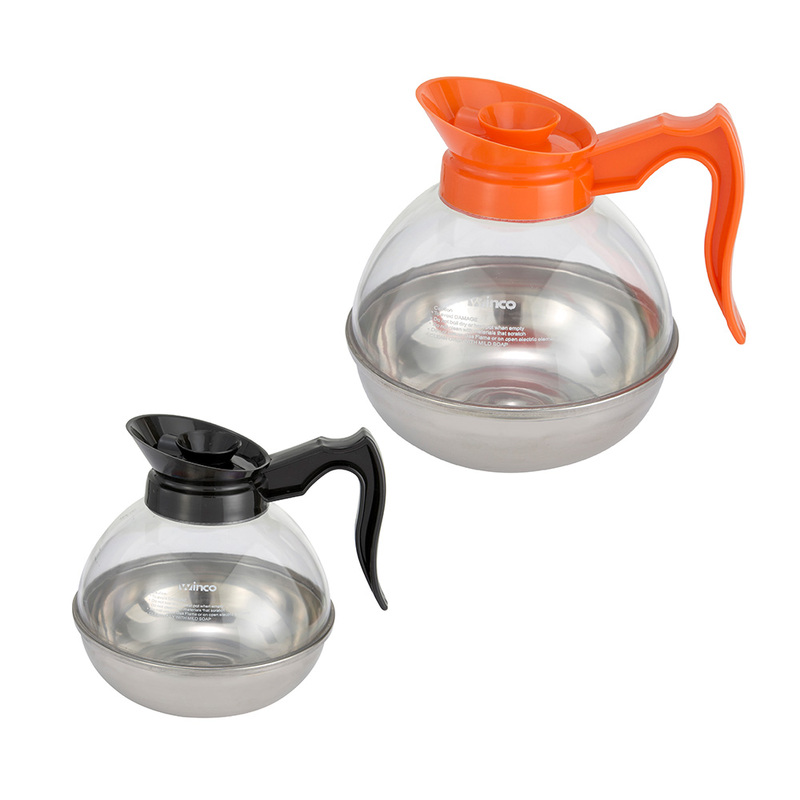 these cup and lid organizers are made of durable aBs plastic that is easy to clean. 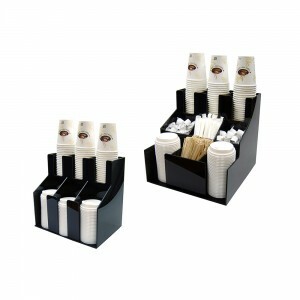 multi- functional compartments keep cups, lids, condiments, and stirrers in their place. Categories: BEVERAGE SERVICE, Cup Organizers, FRONT OF THE HOUSE, SMALLWARES. Keep self-service counters neat and tidy with this economical organizer for paper, plastic, or foam cups. Categories: BEVERAGE SERVICE, Cup Racks, FRONT OF THE HOUSE, SMALLWARES. ￼Serve two different kinds of drinks at the same time with the double beverage dispenser, or save table space with the single beverage dispenser. 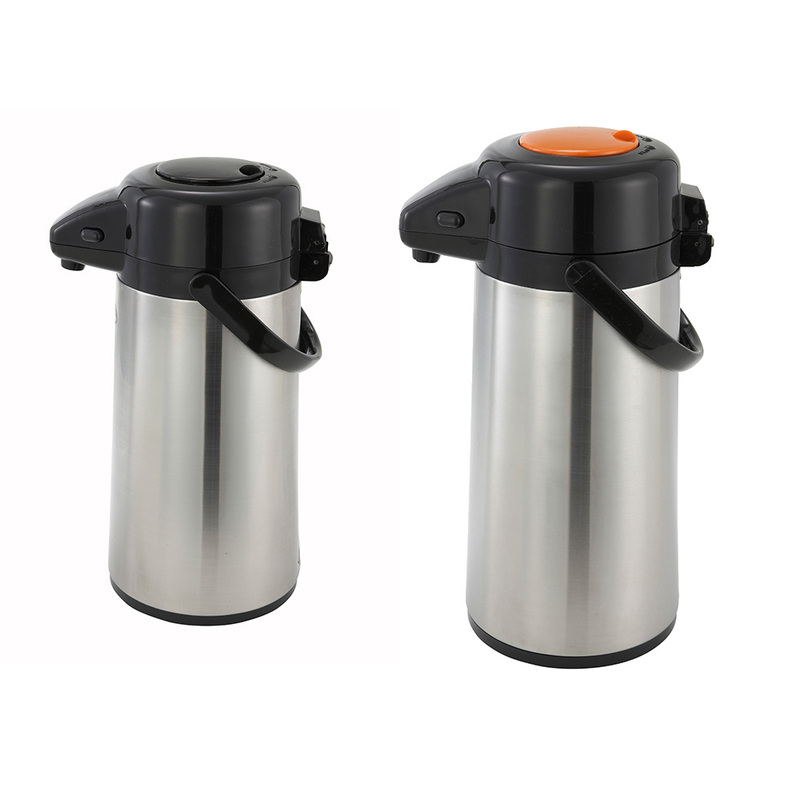 the container of each dispenser holds up to 2.2 gallons and features an ice core in the center that keeps juices chilled without watering them down. 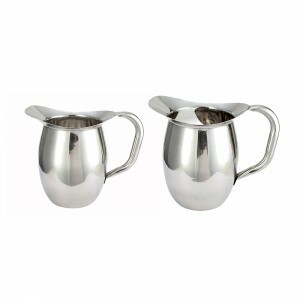 Categories: BEVERAGE SERVICE, CHAFERS & BUFFETWARE, FRONT OF THE HOUSE, Juice Dispenser, JUICE DISPENSERS, SMALLWARES. 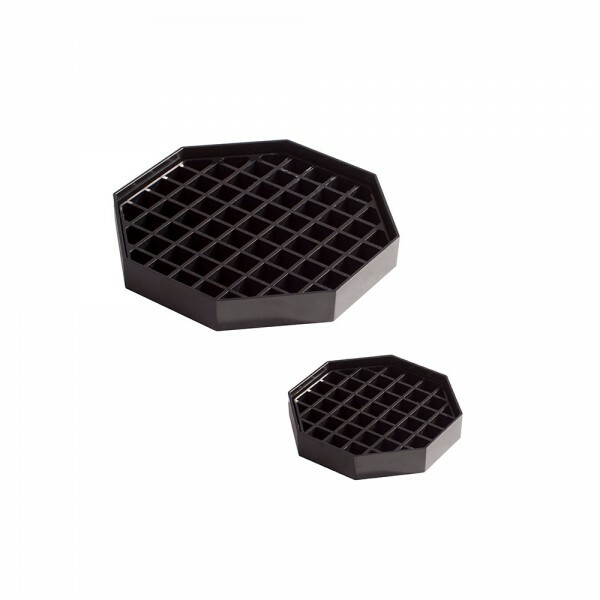 ♦ Dishwasher safe with removable grid. Categories: BEVERAGE SERVICE, FRONT OF THE HOUSE, SMALLWARES. 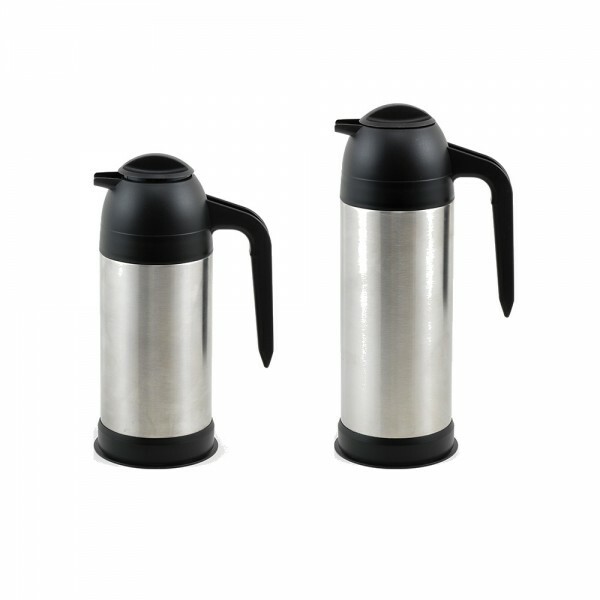 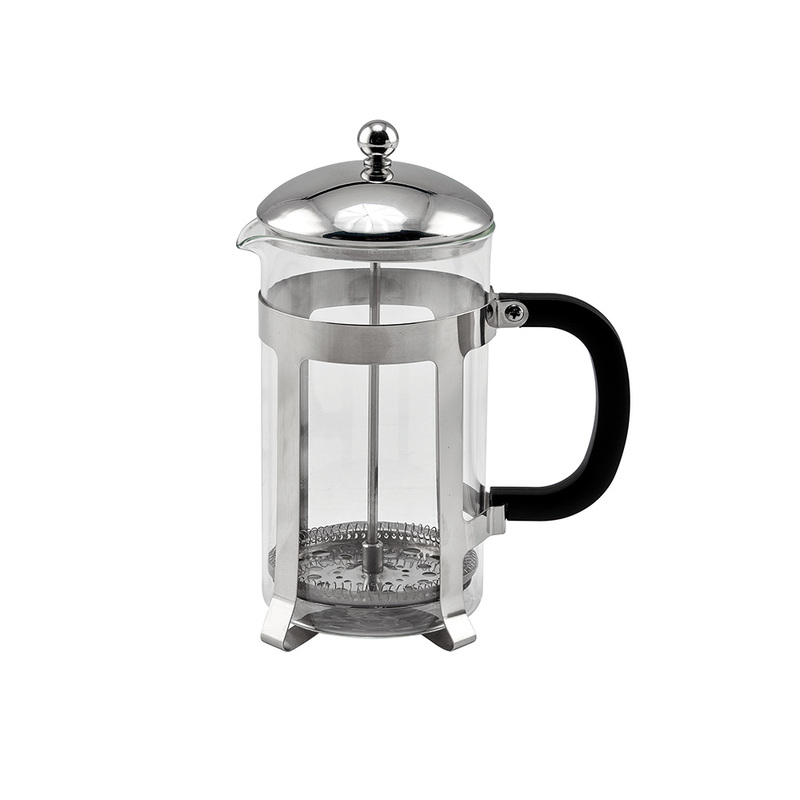 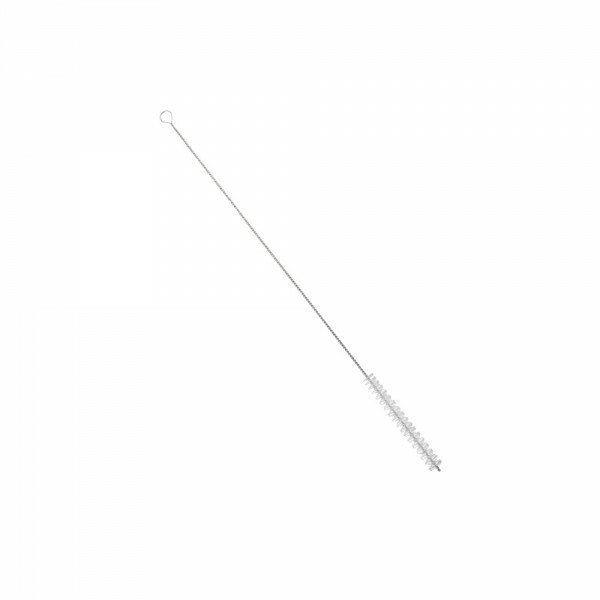 Keep coffee fresh, hot, and ready to serve at the optimal serving temperature. Coffee warmers are ideal for any self-service area. Categories: BEVERAGE SERVICE, COUNTERTOP APPLIANCES, Electric Coffee Warmer, Electric Coffee Warmer, FRONT OF THE HOUSE, KITCHEN - PREP & COOK, SMALLWARES. Categories: BEVERAGE SERVICE, Coffee Press, FRONT OF THE HOUSE, SMALLWARES. Categories: BEVERAGE SERVICE, FRONT OF THE HOUSE, SMALLWARES, Tea Accessories. Categories: Airpots, BEVERAGE SERVICE, FRONT OF THE HOUSE, SMALLWARES. An ideal solution for busy self-service stations, this Winware gravity beverage dispenser features a sight glass to view beverage level for refill needs and a brew-thru lid for brewing directly into the dispenser. 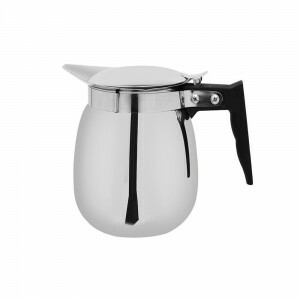 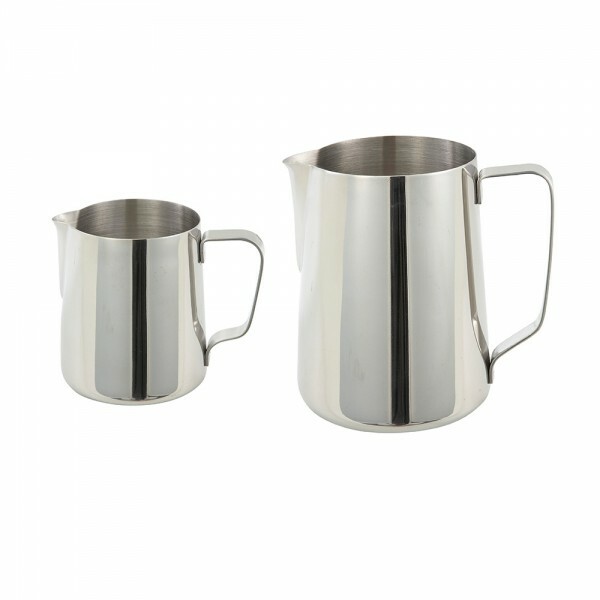 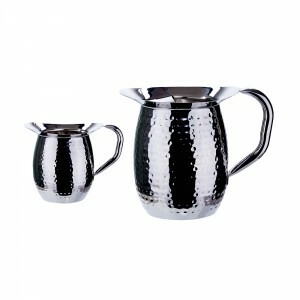 Stylish and versatile, the hammered mirror finish bell pitcher is great for serving cold beverages. ice guard version also available! Categories: BEVERAGE SERVICE, FRONT OF THE HOUSE, MeasuRIng tools SMB-SerIeS stainless steel measuring boWls, Plastic Drinkware, SMALLWARES.